Are you feeling Rice Papr lucky, Sister? What better way to indulge in the 2018 Lunar New Year than with the extremely talented team behind Asian fusion eatery, Rice Paper Sistr. Rice Papr Scissors’ younger sibling on Hardware Lane has launched its Lucky 88 series – 8 dishes, 8 drinks, for $88 (see below for dates). And like the lucky little misses we are, we had the pleasure of sampling the first of the fun events. We started the set menu with a pickled cucumber salad, paired with 12-hour hand crafted Sencha cold brew and 5 spice nuts (secret spices, at that…). After this was a salmon sashimi salad with ginger, served on a crispy wonton and matched with a Lychee, vodka and yuzu tea. Plump Moreton Bay Bug dumplings followed, complemented by a perfectly sparkling prosecco. Swimmer crab spring rolls marked the halfway point of the Lucky 88 feast with the most delicious take on a Hemingway Rum that we’d ever tried. This chilli infused foam is designed to contrast the crispness of the spring roll, and it works! White cut chicken in broth came next, then the 8 treasure duck with a splendid Lap Cheong Sauce. But it was the penultimate dish of the day which was the real hero of this Lucky 88 menu; a roast suckling pig with with Chinese mustard that really hit the spot. Finished by a super fresh granita which was scattered with honeycomb pieces, it’s evident that this sister really knows how to cook and cocktail. Choose from two sittings per event, 12noon to 2pm, or 2.30pm to 4.30pm. Make your own luck and book online at ricepapersister.com.au/lucky-88/. 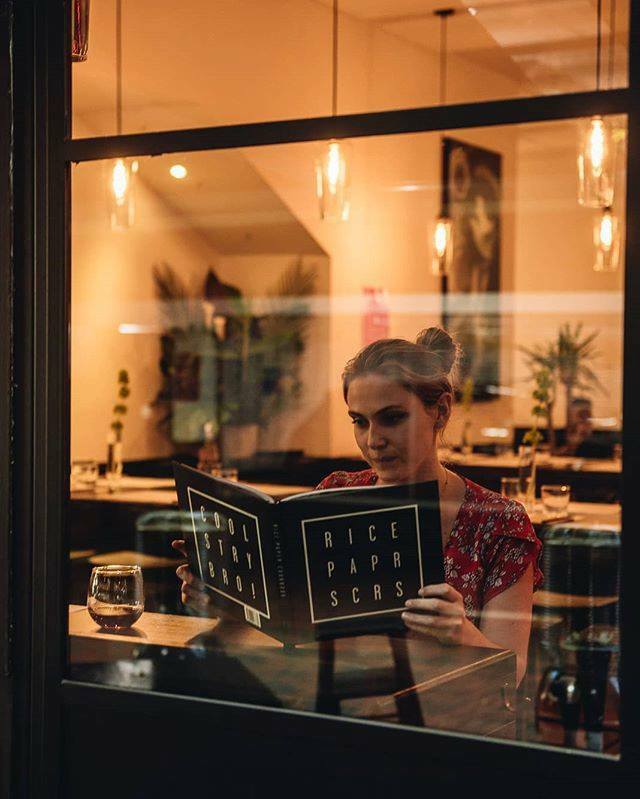 Straight up: Rice Ppr Sister hosted Little Miss contributor Clare Burbridge to experience Lucky 88 so we could share it with you. Thanks for reading and happy eating! City life: Have you visited Melbourne's best bar on water yet?